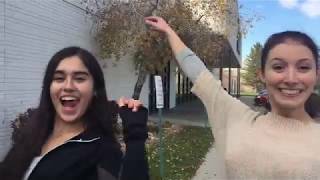 Welcome to Latin Dancing in Salt Lake City, Utah! 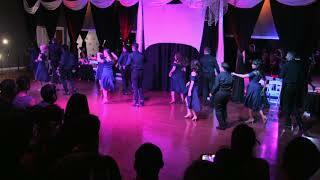 We are Utah's largest Latin dance studio and we are excited you have decided to give dancing a try! 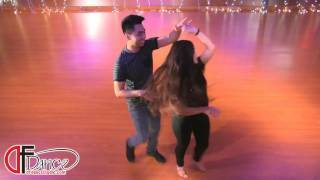 Choose between a wide variety of fun group Salsa, Bachata and Argentine Tango Dance Lessons or learn in-depth technique in a Private Latin dance Class with one of our dance professionals. No partner is ever required & complete beginners are always welcome! 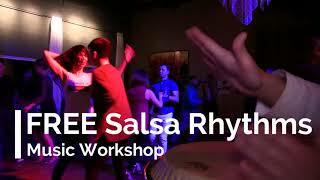 Established in 2008, and named "Best of State" and "Best of City Weekly" numerous times, Salsa in Utah is part of DF Dance Studio. Call us today to schedule your appointment at 801.466.0490. We would love to introduce you to our community! Get your feet moving, your body grooving & feel truly excited about life. Latin dance just does that for people! See our class schedule here. 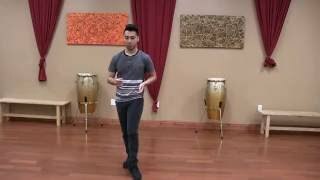 In addition to our Adult classes and private lessons, we offer Latin dance for youth ages 7+. Get an overview of all the classes we offer at our calendar here. Our Wednesday night Intro Salsa/Bachata class for adults is a great way to begin your exploration into dancing! Beginners are welcome in any Level 1 class, and we have lots of classes to choose from. 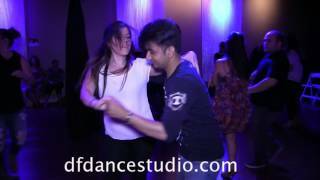 Check out our Salsa classes for Beginners & beyond right here.